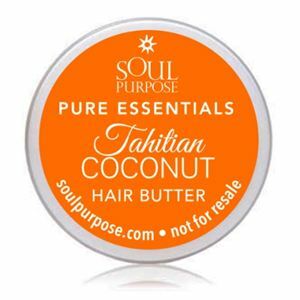 Keep hair hydrated and smooth with these sample sized Tahitian Coconut Hair Butters! 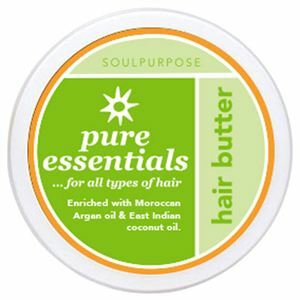 Easily share the hydrating benefits of our Tahitian Coconut Hair Butter by taking samples with you wherever you go. 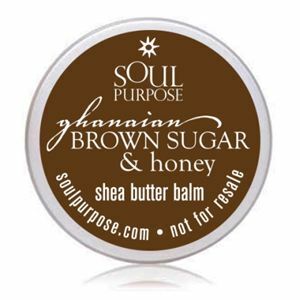 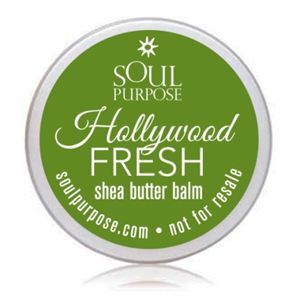 Includes 20 sample size jars Tahitian Coconut Hair Butter.